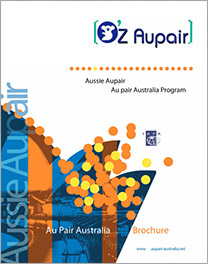 Au Pair Australia is an Australian Registered Business matching Au Pairs with families all over Australia and overseas since 2005 (View Renewal Certificate of Registration) with representation in France and Germany. 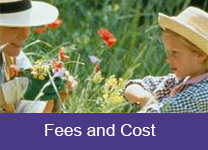 Our program offers the lowest fees in the Australian Market and quality home-based childcare for Australian families. What is an Au Pair? Is a young person from overseas coming to improve her English and live with an Australian family as a member, providing both childcare and light housework in exchange for a small allowance, accommodation and meals. We are not after your money, we simply want loyal customers that come back to us again time after time. As you well know, we stand out by our values and this is why we do not charge upfront deposits and until our customers have found the ideal candidate as we want loyal customers, not locked customers. Please read more Our Difference. We have screened girls ready to travel. We help you to welcome her in the best possible conditions by answering all your questions and we follow up your case throughout her stay. We are located in Sydney and we serve as an intermediary between the host family in Australia and Au Pairs from overseas, through our matching service and working holiday program. Our aim is to give the opportunity to young girls to come to work and discover the country. We have a vast list of families all over Australian major cities. Because we believe that every family is unique, we want to define with you optimum selection criteria in order to present candidates to fully meet your expectations. Our agency is run as a family business, which means that we stand out by our personal and customised service. 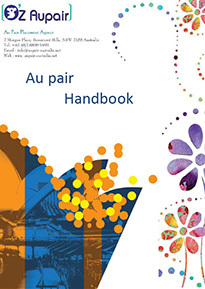 Host Families: Looking for an Au pair? 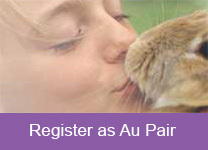 Why to register with us as Au Pair? 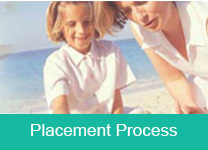 Au Pair Australia is the most trusted agency for safe and secure placements and "in country" support. Professionalism, safety, security and care are four of the basic elements of our agency. 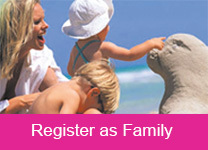 Our programs aim to help you to find the perfect family match for you so that you have a great time in Australia. Is reconciling family life with serenity and professional life, while enriching your family from a cultural experience perspective It can be a great experience to be exposed to a new culture and language.Read more about the benefits for families. Every effort is made to match an applicant to a family. The needs of the family and the experience and personality of the applicant are taken into consideration. Our agency does its very best to present an applicant that will most likely fit with the host family's requirements and lifestyle. We do not waste your time presenting applicants who would not be suitable. We do check their criminal records overseas through our partners Le programme de Fille Au pair en Australie and Au pair program in Canada, before accepting them. We provide them information to get the visa and they also go through an interview with the family before confirming the placement. Our agency has years of experience of placing top European, American, British and Canadian girls with good language skills, which means that we can offer you and your family access to the finest candidates. We offer a comprehensive service and give continued support throughout the placement. We also offer an on-line course that we recommend them to undertake to ensure better knowledge and understanding of child minding. provides up to 45 hours per week (excluding babysitting). It is a cultural exchange program, and is by no means an employment contract. 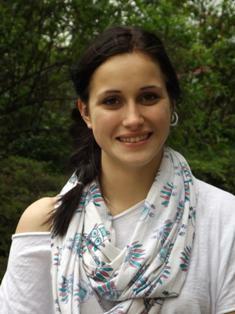 During their stay, your Au Pair should be considered as a family member. You can possibly offer some advantages, such as participation in language courses. Give the Au Pair one or two days off per week, at least one Sunday a month for worship, enough free time for language lessons and distractions, and one week of paid vacation after six months of service within your family. Hosting an Au Pair, What are the advantages? More free time for parents - She offers the parents the chance to enjoy some quality time together (one evening per week) where they can relax by leaving their children in the hands of a capable babysitter who is familiar with their children's ways and routines. Is time saving-There is no need to advertise for the position and therefore, get the necessary background checks. 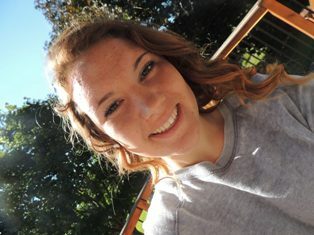 In-home childcare- She will provide in-home childcare. which is a one-to-one relationship. Duties include: Housekeeping, help with cooking , Ironing, Grocery shopping and responsibilities related with childcare such as: bathing children, supervising homework, preparing meals and lunches, reading, playing games, taking them for walks or to the park. They offer live-in childcare, so there is more flexibility to arrange their working hours to adjust to your family's needs. Is Convenient - There is flexibility, as you can arrange a work schedule, with your needs as priority and in the way that is convenient for you. You don't have to wake a child early to get him ready or put him to bed late just to fit around your working pattern. Care in your own home means that it is less difficult when your child is unwell. Suits your needs - She provides a customized childcare, according to the needs and schedule of your family, she can devote full attention to your children and she will know her daily routines.